One of the cutest new games to hit the US has to be Cromimi. 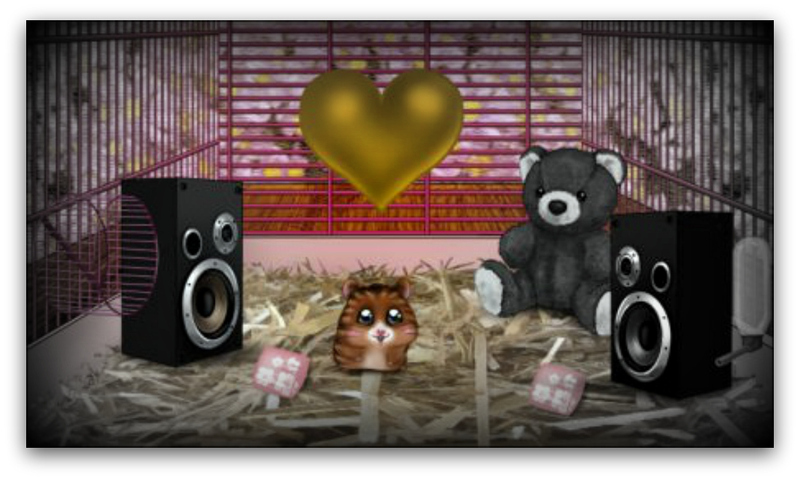 These pet games are filled with cute hamster like creatures that you take care of, breed and even teach little tricks. The pets in this game have short, fat bodies with very large eyes and puffy cheeks. They almost look like chibi pets in this new animal breeding game from France. 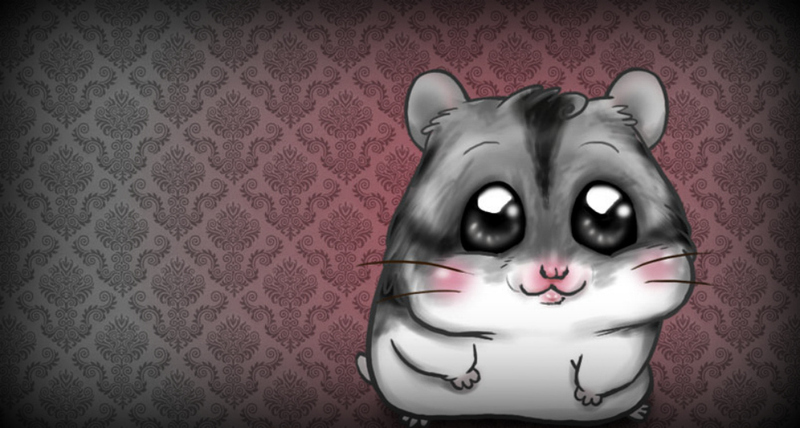 Cromimi allows players to buy their own different pets, either a mouse or a hamster and take care of them. You can even take them out for a trip to Cromimi town. Like other pet games, Cromimi allows users to purchase fun accessories for their pets such as, costumes and clothing. However, the game also features challenges that the players can attempt to raise their pets stats and improve their ranking in the community. Once players sign up for this super cute game, they join a community of small pet lovers. Fans of the game who compete to breed the most pets and compete to complete all of the mice and hamsters games in the challenges. Players also brag on the different tricks their Cromimi learn. 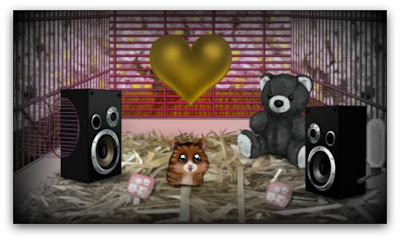 Each player starts out with one free mouse or hamster of his or her own and a set number of Mimis, the currency in the game. To get more money, players can either take good care of their pets and get 30 Mimis daily from the CroMimi Federation, play the mini games to earn it when they win the game or they can add more money through their Paypal account or a credit card. Seven hundred mimis roughly equal to $3 US dollars. Mimis are then used to buy accessories like a transport box, so you can take your pet out to other areas of the game or clothing. In order to get to other areas like the pet shop and the park, you'll also need to raise your Cromimi's experience level. This is done through taking good care of your pet and entering him or her in the pet games. Life in Cromimi City is occasionally fraught with hazards and sometimes these cute little darlings get sick or become ill. When they do, it's time to buy some medicines from the pet shop to make them better. You may have to take your pet to the vet too. The characters start out as babies when players first buy their new pets. So, they'll have to pay close attention to the guidelines for caring for little ones, including buying milk and a nursing bottle. All of the necessary items to properly take care of your new rodent can be found in the Pet Shop. As they get older, the hamster or mouse will gain experience and you can take your cutie pie out to Cromimi City or other areas of the game in a transport box. With the pet games, player challenges and the task of taking care of your Cromimi, this game will keep you busy for days. Audrey, player and writer from London. Hamsters playing Christmas songs, what's not to love?